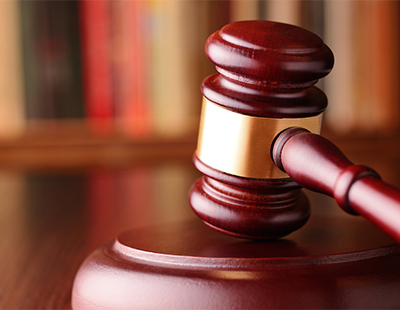 A buy-to-let landlord has been handed a two-year suspended sentence, ordered to pay more than £4,000 and given 100 hours of community service after failing to maintain gas appliances at a rental property in King’s Lynn. Norwich Magistrates’ Court heard how the property was inspected last year by the Housing Standards team at the Borough Council of King's Lynn & West Norfolk, following a complaint from a tenant concerning a faulty gas boiler and gas oven. Both were found to be in a poor state of repair and considered unsafe, and so the matter was reported to the Health and Safety Executive (HSE). Inspectors from the HSE and Gas Safe Register later inspected the property where they found a gas oven to be at risk and the gas central heating boiler to be unsafe to use. 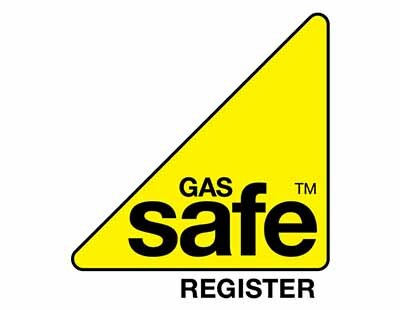 The landlord, Steven Ladell, had failed in his duty to have the gas appliances regularly inspected or maintained, and failed to provide a Landlords Gas Safety Certificate for a number of years, all of which are legal requirements. 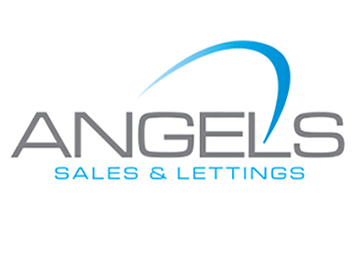 Additionally, the landlord failed to comply with an Improvement Notice issued on 13 July 2017 which required he take action to deal with these issues. 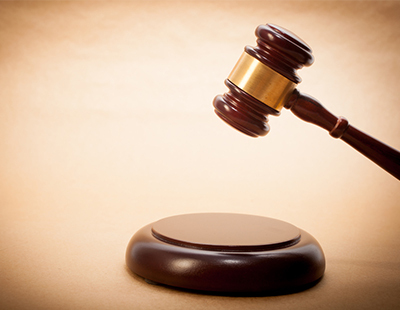 Ladell of Great Harwood, Blackburn, pleaded guilty to breaching an Improvement Notice served by the HSE under the Health and Safety at Work Act 1974 as well as two regulations of the of the Gas Safety (Installation and Use) Regulations 1998. He received a 20-week sentence, suspended for two years, and was ordered to carry out 100 hours of unpaid community work as well as pay full costs of £4,146.34. Speaking after the hearing, HSE inspector Paul Unwin said: “Landlords must ensure gas appliances at their tenanted properties are checked by a Gas Safe Registered engineer at least every 12 months, and are maintained in a safe condition. Cllr Adrian Lawrence was keen to point out that the various regulations concerning the private rented sector are there to “ensure tenants’ safety in their homes”. He commented: “This case very clearly demonstrates the seriousness of the breaches and is a reminder to private sector landlords of their obligation to ensure gas appliances they provide are checked and inspected on an annual basis.